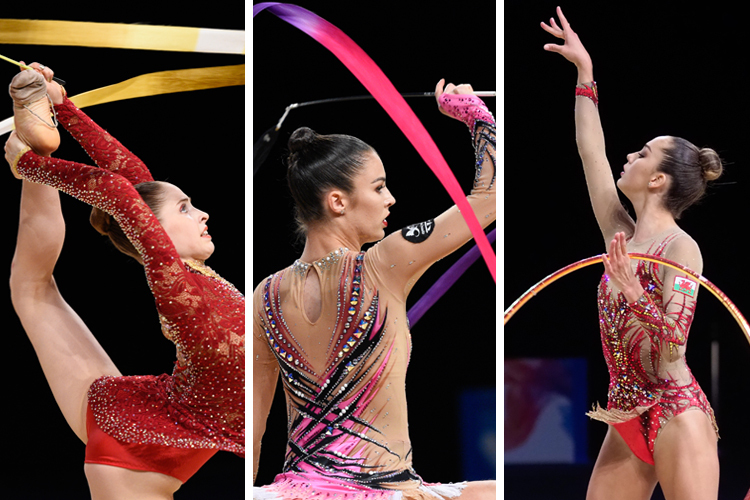 Great Britain had a confident start to the rhythmic competition season at the weekend (8th and 9th February) at the Miss Valentine International in Estonia. Amongst those competing was current British Champion Laura Halford from Esprit Gymnastics, who in just over two weeks’ time will celebrate her 18th birthday. 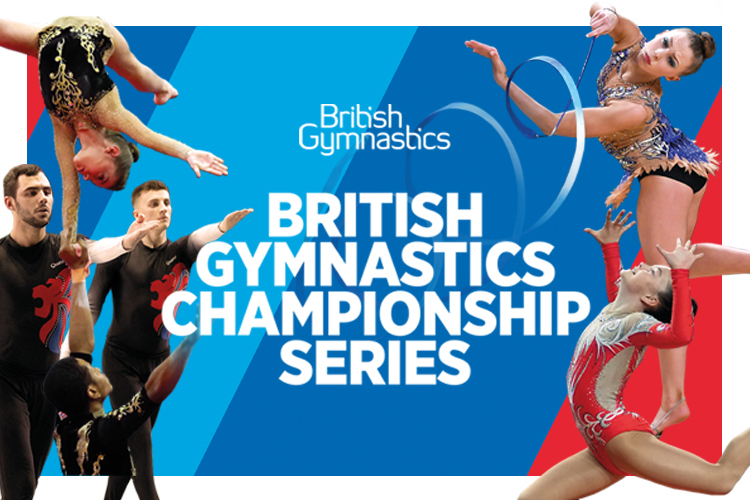 As well as officially becoming an adult in 2014 it will also be a big year for Laura and her gymnastics with various competitions on the agenda including the prestigious British Championships in May. 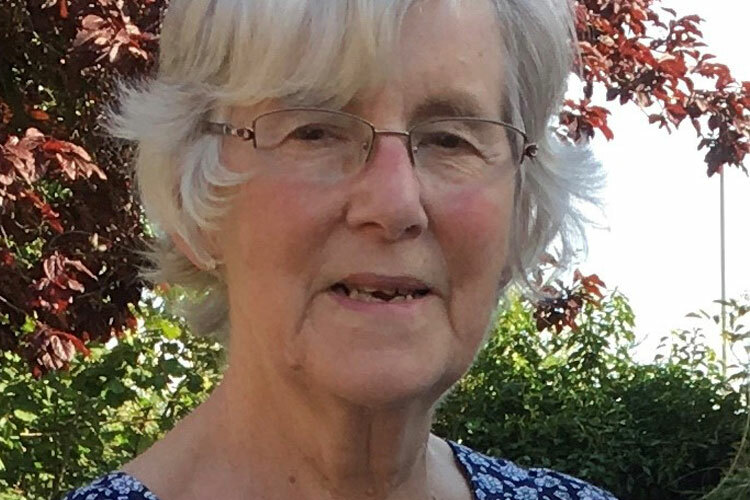 She will then be hoping her results from these events will lead to her selection to the Welsh Rhythmic team for the 2014 Commonwealth Games in Glasgow. And as for having to defend her British title, we ask whether she is feeling a little extra pressure than normal? Looking to make the Welsh squad for Glasgow, on a personal level we wonder what would it mean for Laura to represent her home county at the Commonwealth Games? 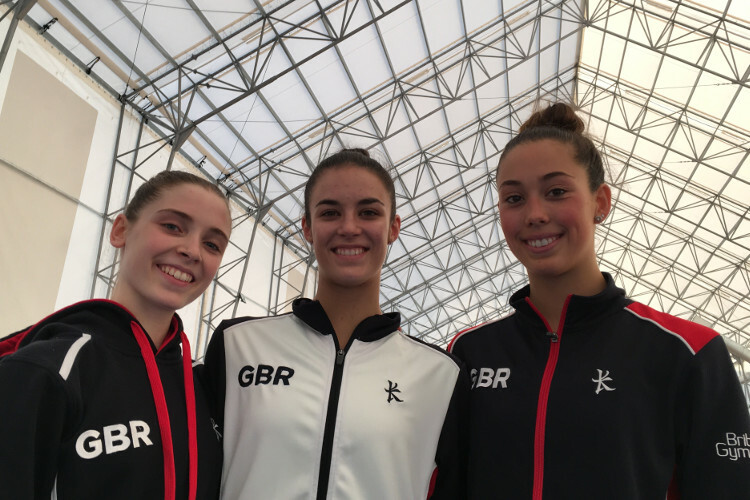 Laura will be looking to gain a place on the team but will have tough competition from the likes of six-time British Champion Frankie Jones and many other strong Welsh gymnasts. So far the squad have been training well together and Laura is hopeful of a team medal in Glasgow. We wish Laura and the British squad all the best in their upcoming competitions. If you follow all of our British squad gymnasts and keep up to date with the latest news, make sure to follow us on Twitter @britgymnastics. Want to try rhythmic gymnastics? Find your local club.